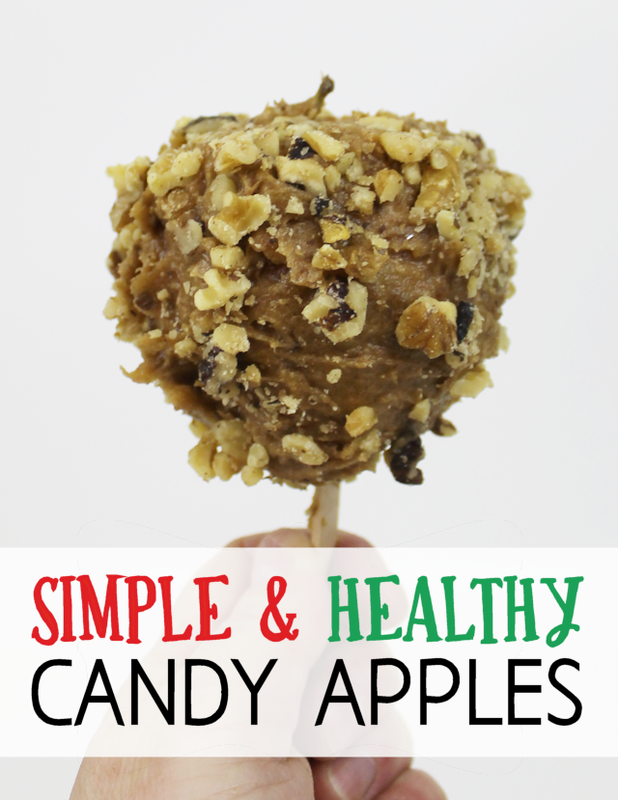 Our Simple Healthy Candy Apple Recipe is a quick fall treat that you can feel good about eating and giving to the kids. All it takes is apples, dates and nuts! The date paste you make for the apples is super easy and can be used for a variety of other things such as our Fruit Dip Recipe.